Birth Place Queens, New York City, New York, U.S.
NeNe Leakes is an American actress, producer, television personality, fashion designer and author with an estimated net worth of $12 million. She is best known for being on the reality television series The Real Housewives of Atlanta. She earned $1 million per season of the show. 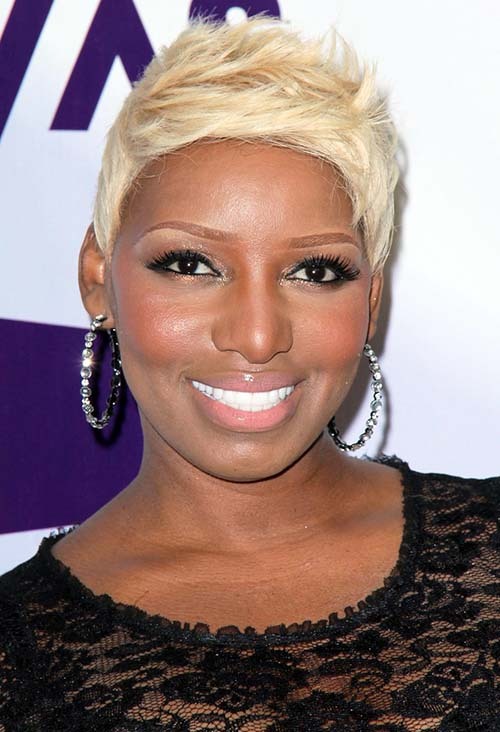 NeNe Leakes was born in Queens, New York, on December 13 1967. She tried her luck in acting for many years without much success. She met her future husband Greg Leakes in 1996 while working as a stripper. Greg Leakes is a real estate investor and a business consultant. NeNe married him in 1997. The couple had a son Brentt on February 22 1999. They separated in 2010. NeNe filed for divorce on April 29 2010. The divorce was finalized on September 29 2011. She resides in Duluth, a suburb of Atlanta. She rents a house in the Hollywood Hills West, Los Angeles. Before meeting the producers of The Real Housewives of Atlanta, she had appeared on television shows like The Parkers and Girlfriends. She made her first appearance on The Real Housewives of Atlanta in 2008. NeNe appeared as a contestant on The Celebrity Apprentice 4, where she finished in seventh place in 2011. She portrayed the recurring character Roz Washington on the sitcom Glee since its third season in 2012. She played Rocky Rhoades on the award-winning sitcom The New Normal until its cancellation in 2013. In the year 2013, she founded NeNe Leakes Entertainment, a television production company. 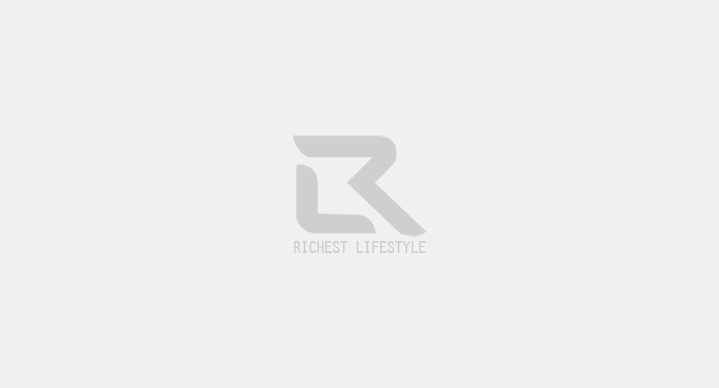 She has launched the NeNe Leakes Collection for the Home Shopping Network (HSN).